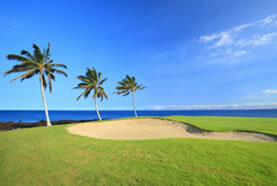 Aloha and Welcome to Hawai‘i Island! 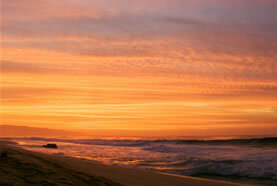 Warm sunny beaches, cool green mountains, rainforests, rugged coast, rainbows, clear starry night skys. Country charm & world class resorts with fine dining and shopping. Bustling recreational center of Kailua-Kona. 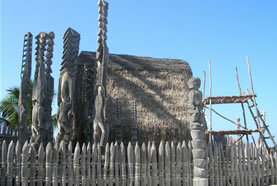 Historical Hawaiian home of the old Alii (kings). Kahalu'u Beach County Park & Magic Sands. Tropical fish, dolphins, turtles, and even whales. 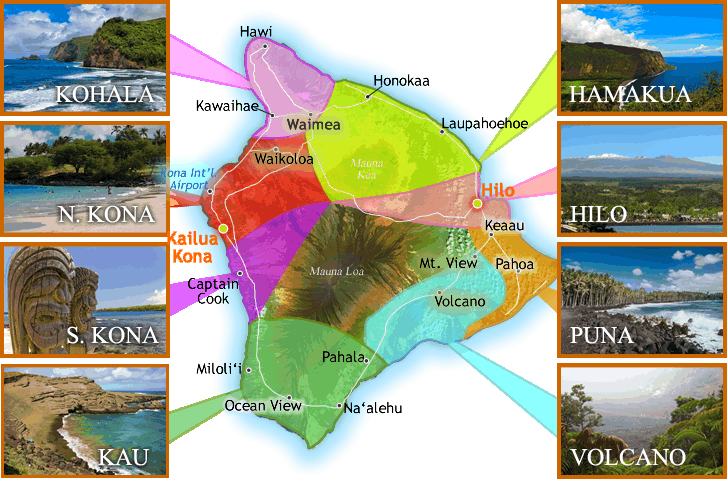 Hike, swim,and kayak historic Honaunau and Kealakekua Bays. 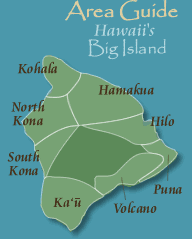 Visit Kona coffee farms and our sunny coast. 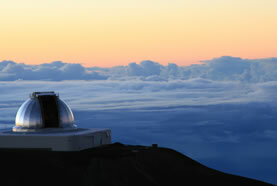 Step back in time to the "real" Hawaii. 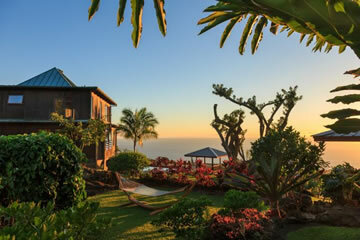 Unique Green and Black sand beaches, hawksbill sea turtles, and South Point await you. Ideal central location for touring the island. 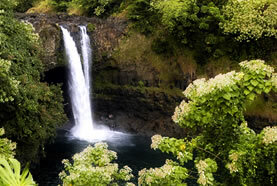 Incredible scenery, vistas, waterfalls, hikes. Honokaa historic agricultural town from the sugar era. 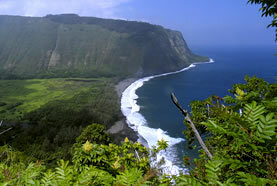 Waipio Valley is like a tropical Grand Canyon. The town that time forgot, with false-front stores, covered sidewalks, small town charm, slow, friendly pace. Shopping in Hilo is an international adventure. 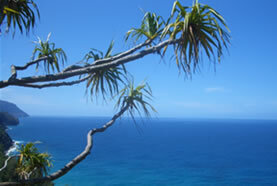 Lush, green, breathtakingly photographic side of Hawaii. 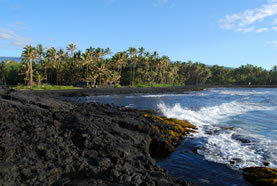 Pahoa - an historic town, built in 1909, Lava Tree State Park, and black sand beaches. Home to the world's only "drive-in" volcano. Great hiking, spectacular Kilauea Crater, Thomas A Jagger Museum, Thurston Lava Tube, Sulphur Banks, Art Galleries, restaurants, and more.